Posted July 29, 2017 by Apoch. As you all know by now, I love a good horror flick, or even a bad one. This is where Horror Pack has been filling the void. Between a mix of major releases and exclusives from the underground, I had to sign up and see what they bring to the table. Here’s what came in this month’s blu-ray box, plus a little talking about a few other films I saw recently. 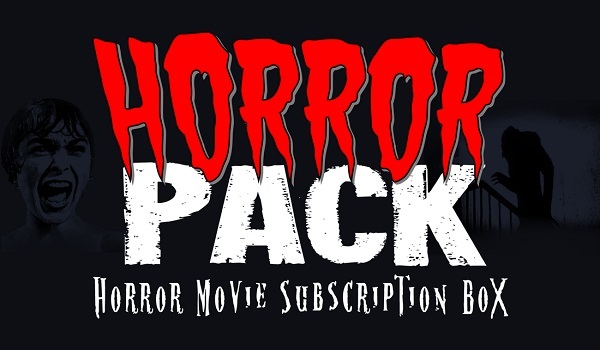 Horror Pack provided by personal funds.